To remove the existing band, pull it off the mounts located on top of the center abutments. 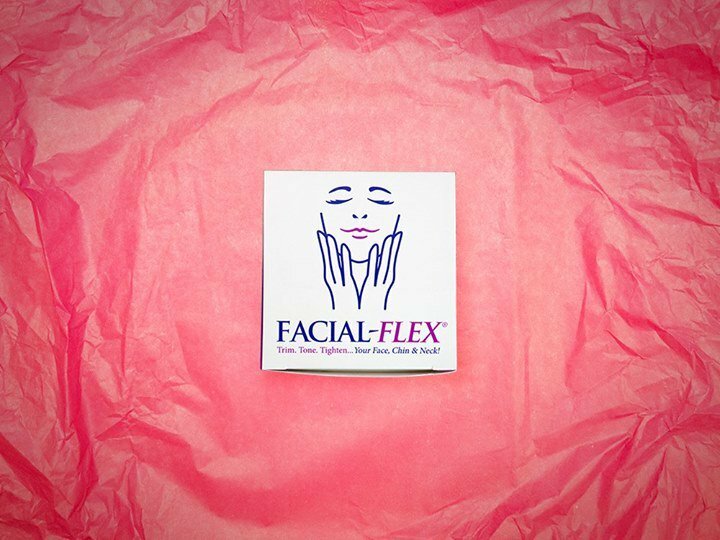 Install the new Flex-Band by stretching the band over the mounts located on top of the center abutments. 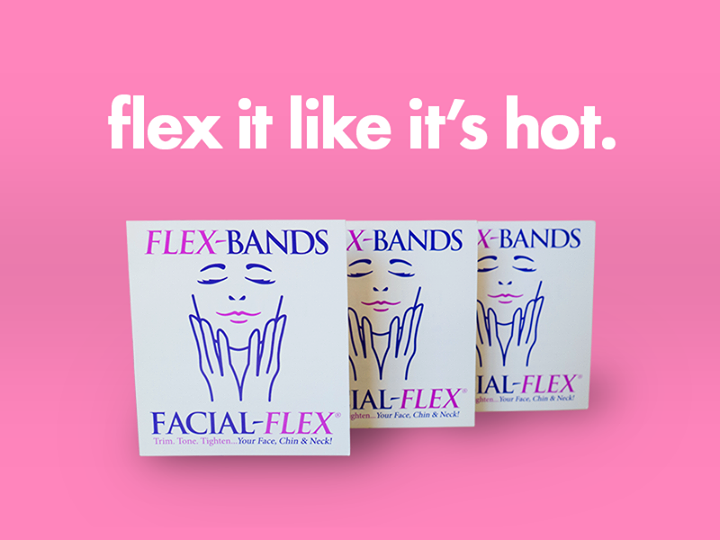 Make sure that the progressive resistance exercise band is positioned properly on both mounts and that no binding occurs when you compress Facial-Flex® between your fingers. For further assistance, watch the “Changing the Flex-Bands” video.